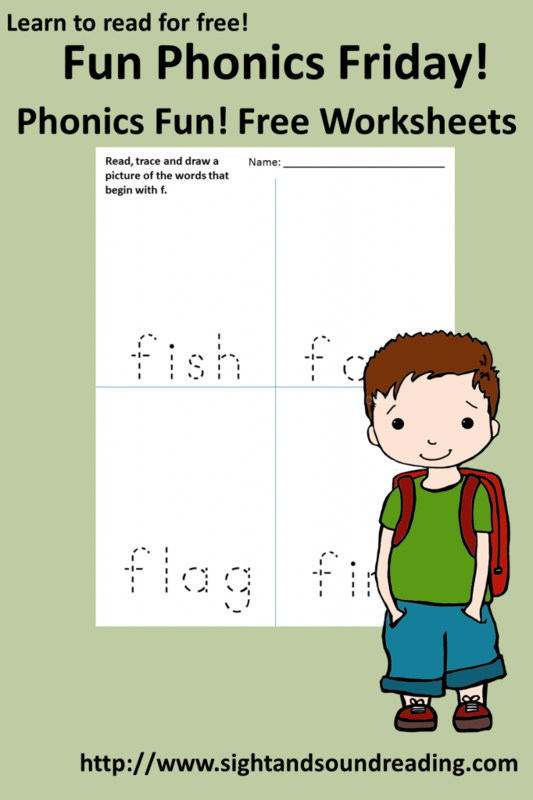 #Free #phonics worksheet for the letter f. More free resources can be found at https://www.sightandsoundreading.com///newsite Learn to read for free! Thank goodness it is Friday! Time for another free phonics worksheet! Today’s activity is brought to you by the letter F. Students are asked to read, trace, and draw words that begin with the letter f. If you are looking for other free phonics activities, you can find our consonant activities here, and our vowel activities here. Please fill out the form below to sign up for an occasional email and to get your free worksheet to help teach the letter f. Learn to read for free!